Sally first joined the firm in 2002 within the Payroll and Admin department before becoming a key member of the accounts team. Sally first joined the firm in 2002 within the Payroll and Admin department before becoming a key member of the accounts team. Sally left the firm for a short time to work within the family business but returned to DH&Co in 2015. 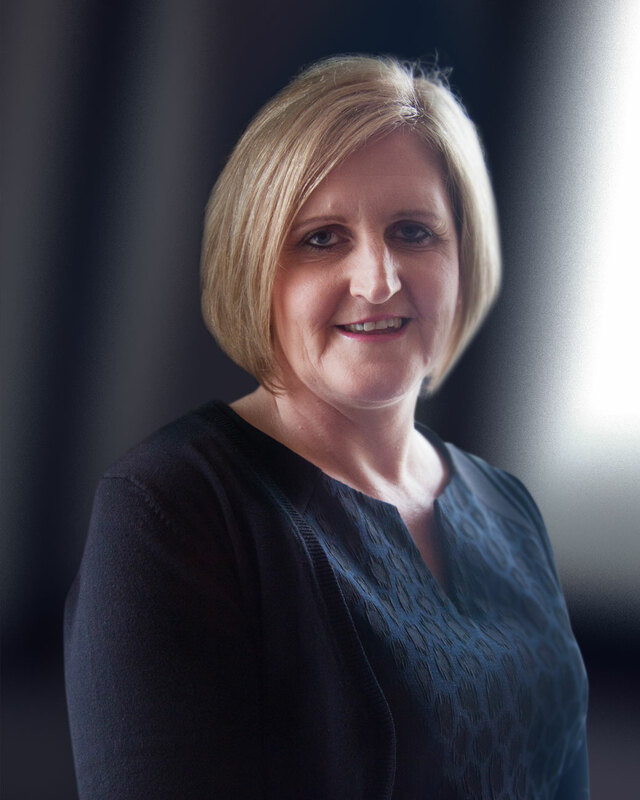 Sally was appointed Practice Manager in 2016 given the growth of the firm. She is enjoying getting her teeth into her new role and is looking forward to the challenges it brings. Out with office Sally enjoys spending time with her family and friends and travelling abroad.